The book is rooted in sound theoretical concepts with a strong emphasis on the practical component. It introduces students to the concept of integrated marketing communication, and its major tools, techniques and media, with a special focus on advertising. It serves the needs of both ? those who are inclined towards the managerial aspects of communication, as well as those who are interested in mastering the creative aspects. 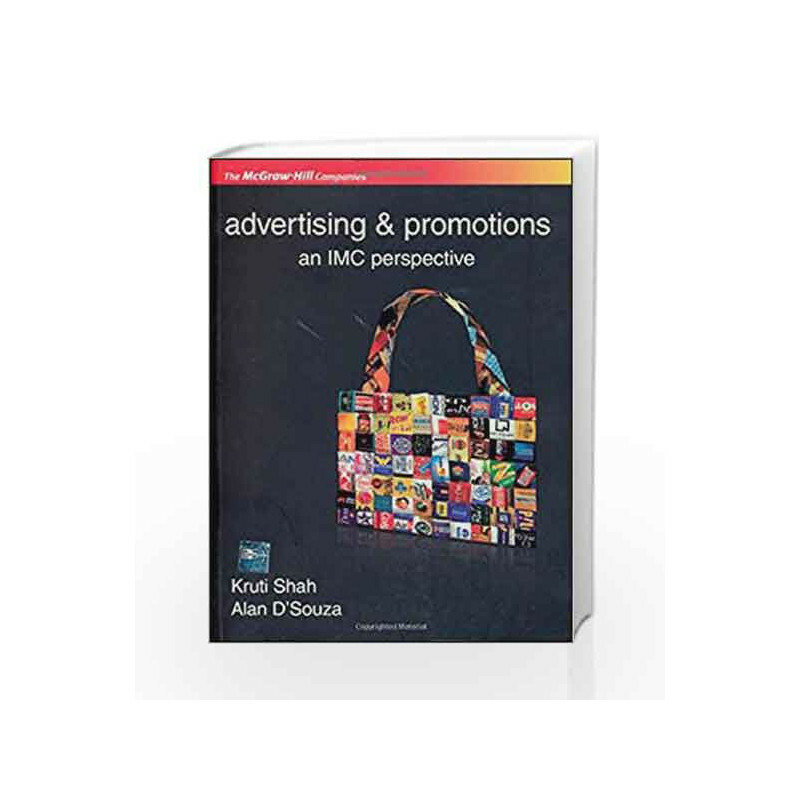 Advertising and Promotions an IMC Perspective Book is not for reading online or for free download in PDF or eBook format. 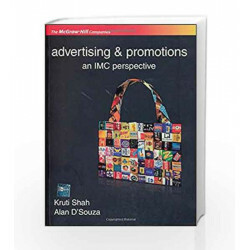 Table of Contents,Index,Syllabus,summary and image of Advertising and Promotions an IMC Perspective book may be of a different edition or of the same title.